Original HTN8232A: Replaces Spirit Radio part# 2580659B01. 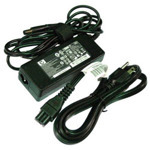 120V Single Unit AC Charger Standard Rate Adapter. (18-20 hrs for standard models, and 10 hrs for compact). 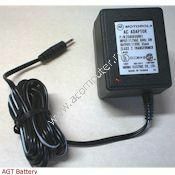 This is AC adapter cord & transformer only. Pin can insert into radio that have this receptacle. 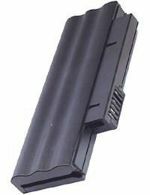 You would have to order this separate when ordering HLN8371A which is a charger for Spirit Radios. It does not come with extra cord or transformer. A transformer comes with the original radio.